Our large breed salmon & potato puppy food is 100% natural, hypoallergenic, and made from locally sourced British ingredients to ensure they get the healthiest start possible. And, it’s really tasty too! Hypoallergenic & 100% natural with no bulking agents. Great for sensitive puppies. High quality human grade ingredients. A proper bite size perfectly suited to large breed puppies. Natural vitamins to help them grow big and strong. 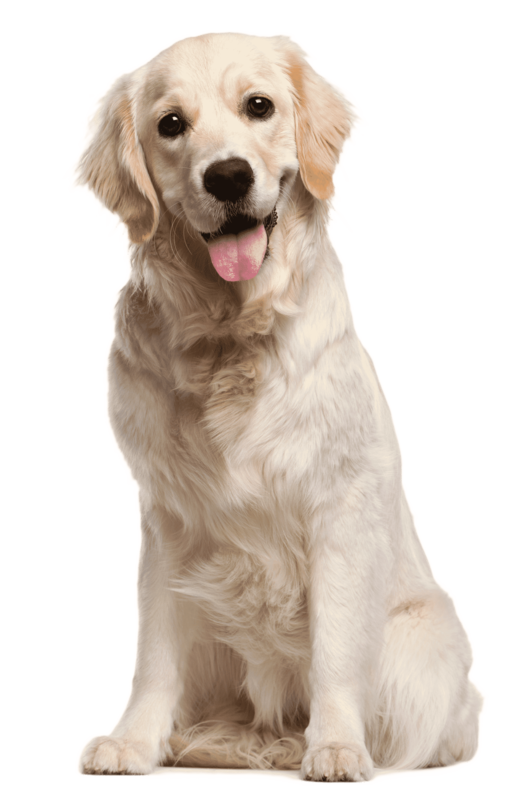 Give your puppy the best start possible with our natural large breed puppy food. Hypoallergenic so your little darling doesn’t get an upset tummy! 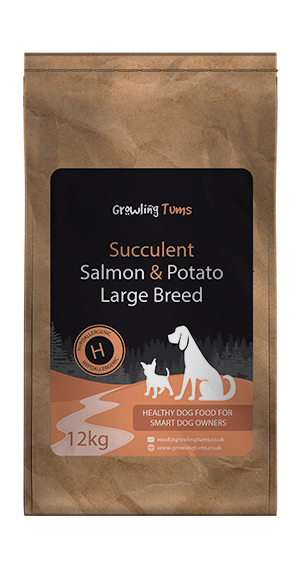 Our Succulent Salmon & Potato large breed puppy food has been designed to do just that. It provides everything needed to set them up for life. Because it’s hypoallergenic your puppy will thrive without the worry of bad reactions or sensitivities. We don’t add any of the common ingredients that are known to cause issues with dogs. That means no wheat, wheat gluten, beef, pork, soya or dairy products. We don’t just give them a healthy diet, we also focus on taste. 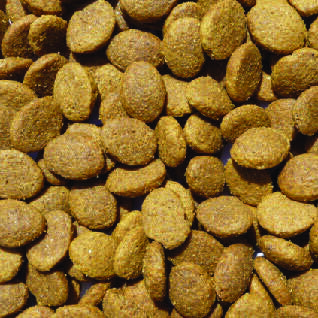 For any puppy to truly get the benefit of our foods they first need to want to eat it. We’ve concentrated on getting an extraordinary amount of taste in to this food. That isn’t that difficult when using human quality Scottish Salmon. Optimum levels of Omega 3 & 6 with added zinc & biotin. This means your puppy’s skin and coat will be dazzling when on this food. Who likes cleaning up after their dog? I don’t. As we use highly digestible quality ingredients the food is easily digested which means far less mess to clean up. 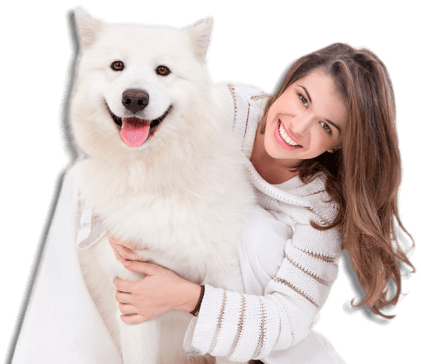 Great food that is affordable for a large breed dog. My dogs seemed to love it! The only thing that could improve would be having a resealable bag so that it stayed fresh for longer. Salmon Potato Large Breed Puppy, She as been on it for 3 Months. Her Fur is lovely. This food seems to be just the job for my 9 month, 42kg Golden doodle. The change over went straight forward, he eats less of this than other brands and produces firmer stools and no unwanted smells. The size of bite is ideal for the larger breed. Also see my review for the small breed food. This food seems to be just the job for my 5 month, collie change over was straight forward, firmer stools and no unwanted smells. The size of bite is ideal for the larger breed. Really pleased with this food. No more stinky runny poo! Coat is shiny and silky! Have ordered more!!! My rottweiler has been on this food for a couple of weeks now. She took to it straight away with no dodgy tummy problems during the change over from her previous food. Her coat is already showing a massive improvement, it’s now lovely and shiny. She is one very enthusiastic puppy at meal times and can’t wait to empty her bowl. Definitely ordering this again! Boo our 7 month older Chocolate Lab isn’t able to digest chicken or rice very well (previous Choc lab the same)! So we had to find a puppy food that did not have rice in the ingredients, which proved to be a challenge. We had him on adult Duck food for a couple of weeks until I found Growling Tums on the internet. We ordered the Salmon and Potato and put him straight onto it. No reaction, he absolutely loves it, salivating even before his bowl is picked up! He no longer has hiccups and no more smelly poo! Very happy and will definately stick to this brand. He is a healthy, happy puppy. Your giant breed puppy food is being greatly enjoyed by my lovely 11week old great dane Erik. The kibble size is brilliant and he is growing before our eyes, the food is every thing it said it was and I will be ordering the 15kg size very soon. Having had problems with a number of top end dog foods I was really sceptical about changing again. Our 8 month old Newfoundland would rarely go a few days without runny poop, with just as much coming out as went in. Within days of using this food the transformation has been incredible, and now a good 2 weeks in no signs of upset tums requiring only a small bag rather than a bin liner. This brand is a winner ! my Ridgeback pup is doing well on it, and no upset tummy. We feed mainly raw, but like this product for the kibble only days. Was advised to try this for my six month Basset, I was told it would hopefully help to eliminate the doggy smell that she has. Pleased to say it seems to be working and she loves it. My 7 month old American Bulldog puppy was previously on a more expensive food but always had runny stools and smelly trumps, he is now doing solid poo an has a beautiful black shiny coat. Also quite a fussy eater but always eats this food straight away with no added extras, excellent brand and have recommended to friends and family. I have just picked up my bull mastiff 8 week old puppy and she loves the food , just not sure how to measure the recommended measurements into cups ?